SEO is a very big and sensitive term. But for the beginner it is better to know first what is seo and what are the terms of seo. So many people come to me and asking for the help for their seo. Then I see most of them don’t follow the proper strategy or every step. It seems they do hurry a lot. 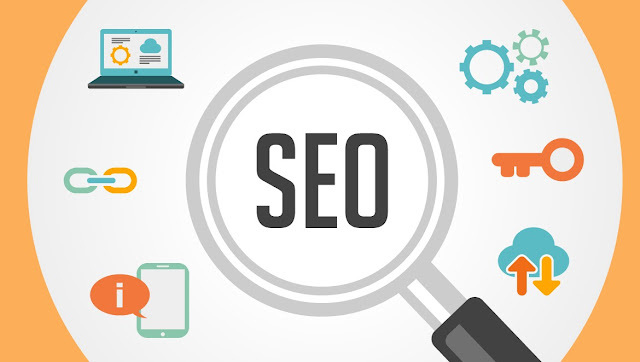 But as I said before SEO is a very big term and sensitive term you, you need to spend quite a good time to it and of course follow every steps carefully. In this writing, you will find the basics and all of the important steps of SEO. So this Beginner’s Guide to SEOis only for the newbies and who just want to know what SEO actually is? The full form of SEO is Search Engine Optimization. You have to optimize your site with various pre requisite and make your site searchable. The prime objective of SEO is to bring your site on the first page of google search result. This is a long time process, if you need instant traffic to your site you can advertise on google.The SEO firms make a variety of different steps and strategy to make the site appear higher in the search result. The higher in the search result the more view and click on your site. And thus you can receive lots of visitors and buyers which brings you money. Suppose, you want to find something on google. What will you do? Search for the items or info by writing some words in the google search bar, right? These combination of words you are searching are called keywords. Lets’ give an example. You want to buy a deep fryer on online. What will you do? You write in the search bar “best deep fryer” or if you have any specific brand or category choice, you will search for the brand or category. So related sites with these keywords will be shown in the search result. Now think you are not a buyer, you are a seller. Selling goods or providing info on the internet. So what you should do or how you will be benefited by SEO? As a seller, your primary goal is to sell your goods or information. So for that, you need to be visible to the buyer, or the people who search for your selling items. SEO can reach you that point. SEO can help you make visible on the first page of google. If you are visible on the first page of google, that means you will get more views. More viewer means more selling, more traffic, more income. From now on you can understand that keyword is the main thing in SEO. Actually, it is. Without proper keywords you cannot rank higher your website. So, now the question is how you will find the proper keyword research? You can see details in keyword research section. Not only the keywords, there are more important things in SEO you have to take care of. SEO is divided mainly into two section. On-page and Off-page SEO. Keyword Research, Title, Meta Tag, Content Optimization, Multi Device Friendly Sites are in the On-page section. And the whole Link Building steps and strategies are in the Off-page section.